On 18th of September the Vogue Fashion Night Out 2014 in Madrid was held again. Every year the best Fashion brands of the world meet on this famous event. Sita Murt, of course, didn't miss this annual meeting. 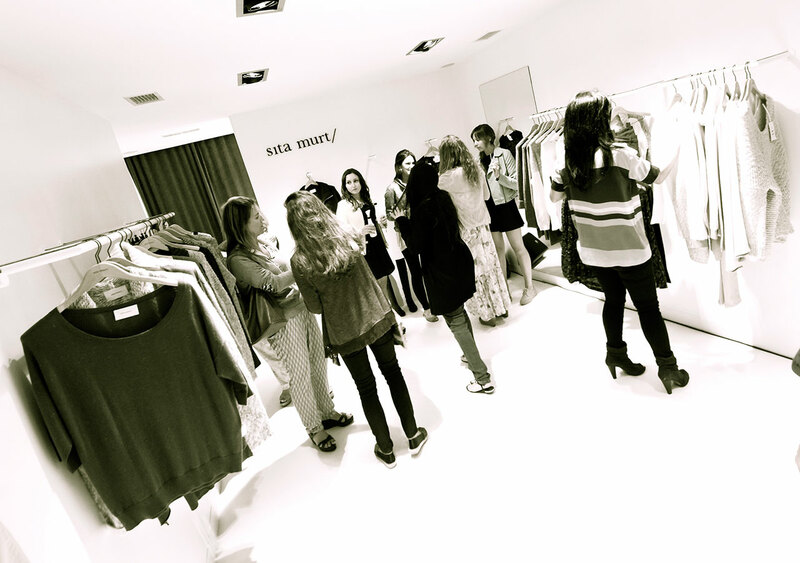 We organized a little party in our Sita Murt shop in Claudio Coello 88 with DJ, Champagne, sweets and many little surprises which we prepared for all our visitors. Thanks to all of them Vogue Fashion Night Out 2014 was a great night, with music, dance, fun, but above all a lot of fashion.